My new e-book is now available for most readers. Spread the word! 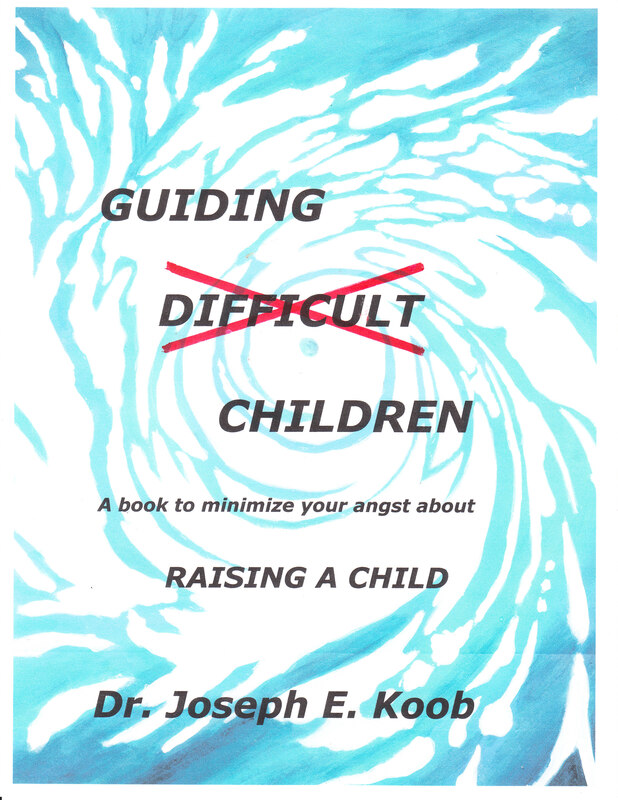 The focus of this book is not only about helping you to guide your children through concerns that arise during their early years (0-18), but it is even more about enjoying your children. They do grow up, much faster than we expect. Take advantage of the tremendous joy they can bring into your life and the vast understanding of life that they provide. You will be glad you did. Children can add an incredible amount to our lives: they bring joy; in many ways they bring us an education far beyond anything we learn in school; and they also, certainly, can bring us problems and concerns that we need to deal with. As a parent you probably are aware that there are many resources available related to raising children. What makes this book different? Perhaps it is simply that I, while having a psychology and educational background, will focus on what I think are the basics in being successful with children. Much of child raising is, as you will see, centered on two key ideas: love – caring for them and letting them know you care; and providing them structure – so they are prepared for the world as it comes at them. What is in this book I used while raising my children, and in working with children throughout my professional life. I was either lucky, or these techniques worked. I hope you will find what is contained within clear, concise, and direct. Children are a great deal of responsibility. It is important that as parents, even in the most difficult of times, that we try to keep in mind our critical role in the development of our children. Everything we do with them, to them, for them, and in their presence is part of their life education.